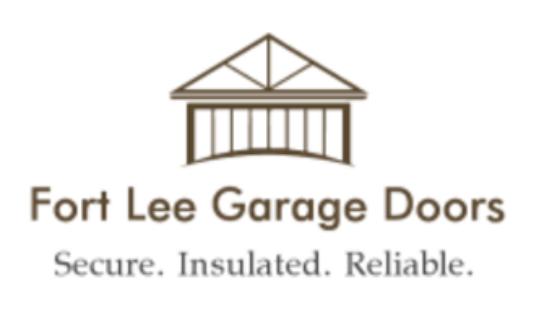 Fort Lee Garage Doors does not share your information with anyone. We do not track cookies or store incoming IP addresses or anything else like that. We are not in the data business. Our goal is for you to have a safe and secure and enjoyable browsing experience. 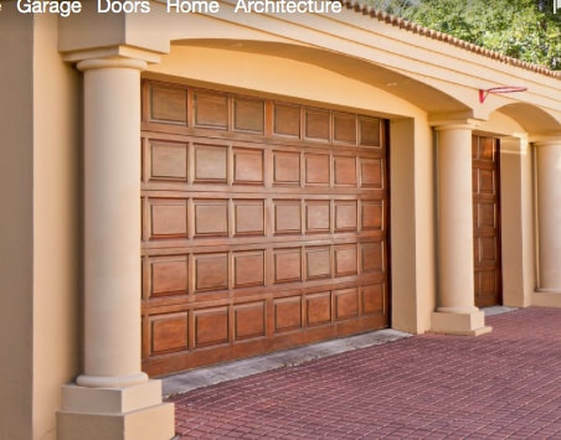 We are in the repair replace and maintain garage doors business. We may choose to sometimes share specials and tips with our clients and prospective clients, but rest assured that we make it very easy for you to opt out of these emails. We think you won't want to because we make them useful, but we digress. Again, we do not share any of your info with anyone. 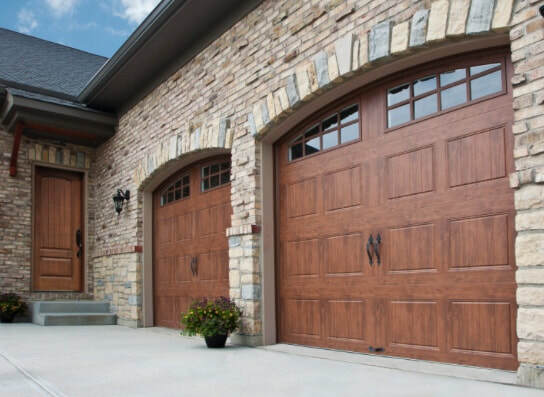 Call now for you free tune-up and 10% Discount on a new garage door. That's right... FREE! 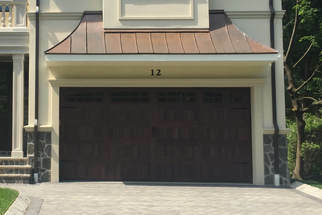 We will give you a free no hassle, no obligation tune-up and estimate for repair or replacement or a new garage door. 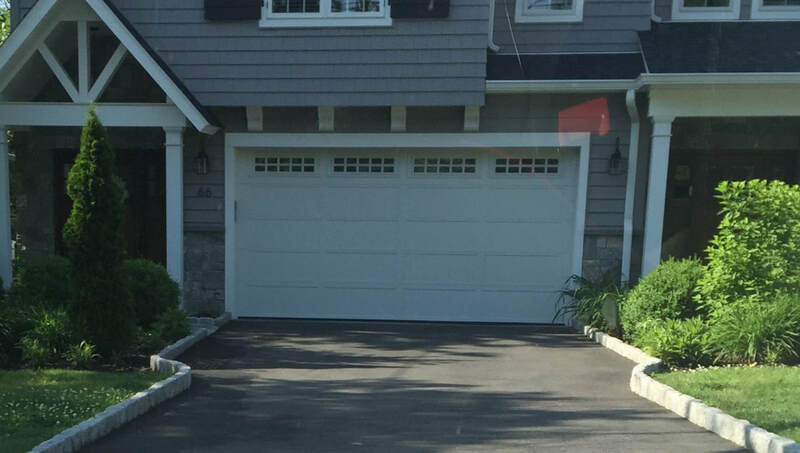 Let us show you why we are the leading company for garage doors and garage door service in Fort Lee and surrounding area. We will always gove you the very best quality, courtesy, price and professionalism. Check out some of the great services we can offer you today.